Which Tampa VW Dealership Provides the Best Volkswagen Tiguan Selection and Service? The Volkswagen Tiguan has been widely hailed for offering all of the fun and practicality for which VW is known, but with an added edge of comfort and refinement that is generally reserved for luxury brands. Translation – it’s the family SUV that offers more of the classiness you want. So which Tampa VW dealership offers the Volkswagen Tiguan selection and service you need to find the perfect Tiguan for you, and keep it running in peak condition? One stands out as the leader among Tampa VW dealerships — Reeves Volkswagen Tampa. At Reeves Volkswagen Tampa, we offer more expertise than other Tampa VW dealerships. As part of the Reeves family of auto dealers, we offer nearly 50 years of experience. Over the course of that time, we’ve become nothing short of renowned for providing our customers with the best. The Volkswagen Tiguan comes in a number of trims and color options, with a variety of accessory options. You don’t want whichever Tiguan a VW dealer happens to offer. You want the perfect one for you. That’s why Reeves offers the largest selection of VW Tiguans that you’ll find anywhere in Tampa. The need for car maintenance and repair is a fact of car ownership, but getting the service you need doesn’t have to stress you out. In fact, it can be convenient, fast, and dependable. We deliver just that level of quality service at Reeves Volkswagen Tampa, where our expert techs, streamlined processes, top quality parts, and all around convenient service experience ensures that your vehicle will be repaired and back on the road fast. Whether you’re looking for a deal on a lease, financing, or simply a lower sticker price, you’ll find the best VW specials at Reeves. And we don’t stop there. We also offer great specials on a wide range of service, parts, and accessories. 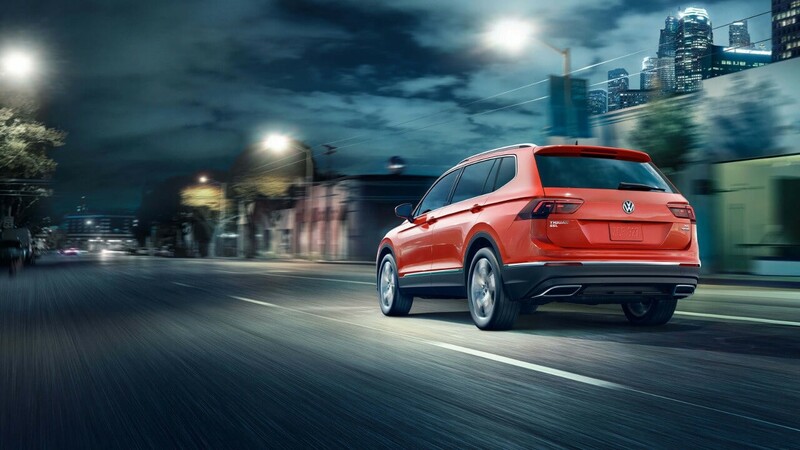 Ready to find the perfect VW Tiguan for you, or get the one you have now serviced at the top service center in Tampa? The largest selection and the best service await at Reeves VW Tampa. Simply put, you should never settle for anything less than the best, and thanks to Reeves, you don’t have to. 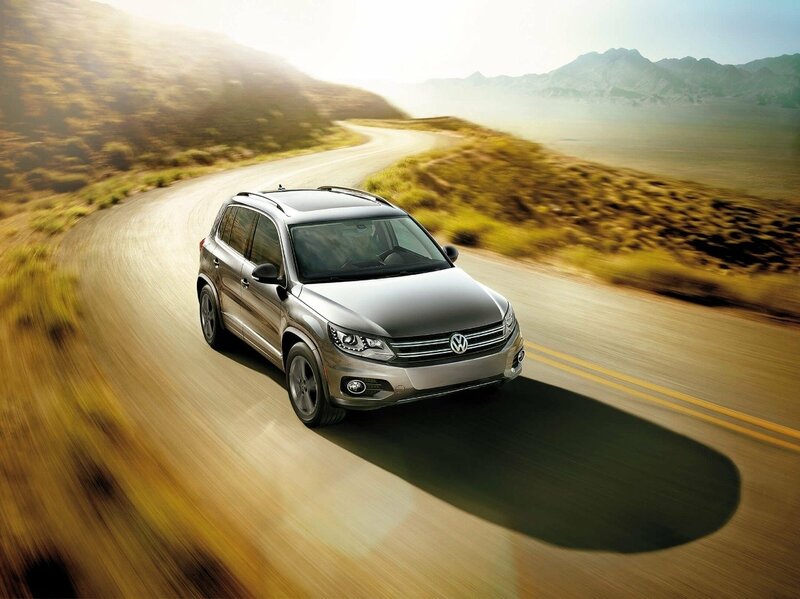 Browse our massive VW Tiguan selection online, or call Reeves Volkswagen Tampa at (855) 248-4512 today. 0 comment(s) so far on Which Tampa VW Dealership Provides the Best Volkswagen Tiguan Selection and Service?